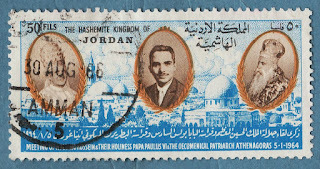 1967Stamps: what about the colors..?? 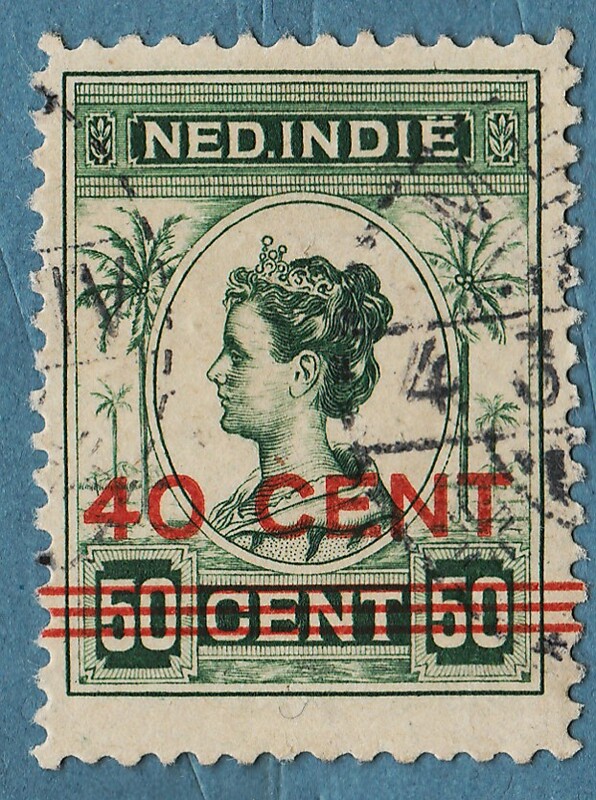 First I will start by saying that SG lists first the color of the vignette and then the frame color and Sc catalog do exactly the opposite ( frame color first, vignette last..).. 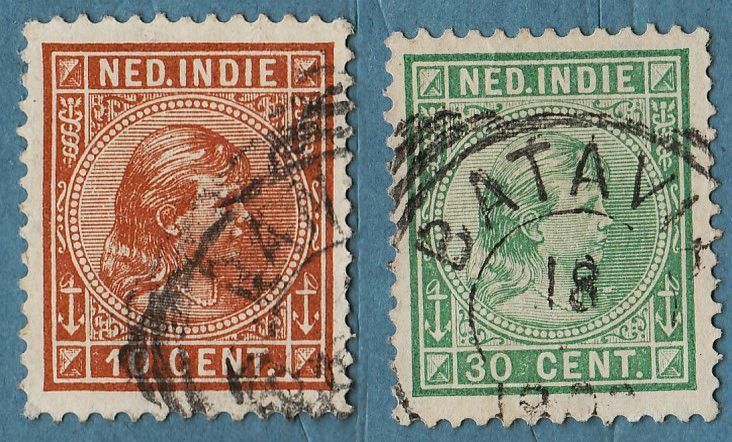 I have a very small group of 5 or 6 stamps of the Dutch Indies for a long time , and I think now is good as any other time to show them.. 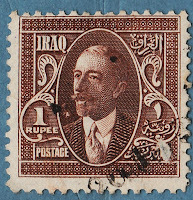 I have many stamps from Iraq to present ,some of them from the Saddam Hussein days, but I was experiencing some difficulties with the Sc codes...initially, this post was meant to be done only with Iraq's stamps, but Yesterday I change my initial thought.. 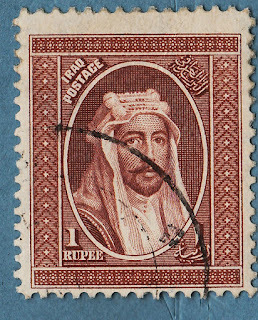 The person represented in all these Iraq stamps I have to present today , is King Faisal I.. this particular design could be mistaken with others of different facial values and colors.. the difference is that this one has a very low cv and the others a very high cv.. as usual , all the Artists who gave their best to these quality products (stamps) are kept anonymous under the name of the Printing Company...Sad Detail..!! 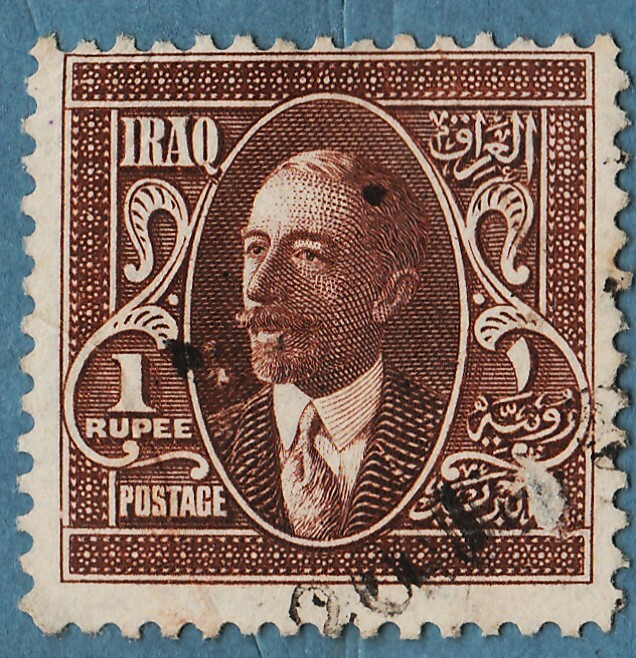 in the introduction to this next series , I must say that all of the Iraq series issued until 1950 were overprinted or surcharged many times...this series is not an exception but I'll show the overprints and surcharges in other posts, and our attention today goes to these two series sharing the same design and different currencies... the first one , above, has small values in Annas and the high values in Rupees.. the series is wmk and has perf 12...the 1R stamp is damaged , and I thought in just not present it , but ... () the last stamp of this series is a stamp identical to the one presented in first place , a violet stamp with the facial value of 25R and the cv of £550 or more.. 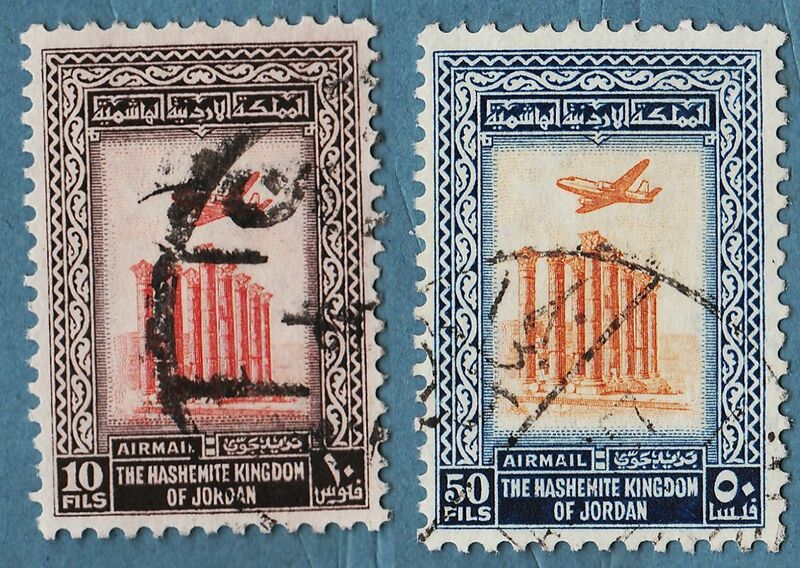 I have this beautiful lot of Jordan stamps to show for some time... beautiful designs,colors and engraver work are common to these stamps...let us see them.! 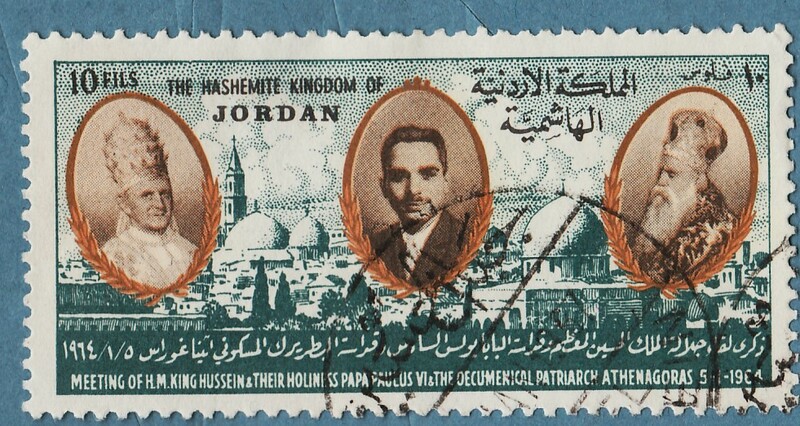 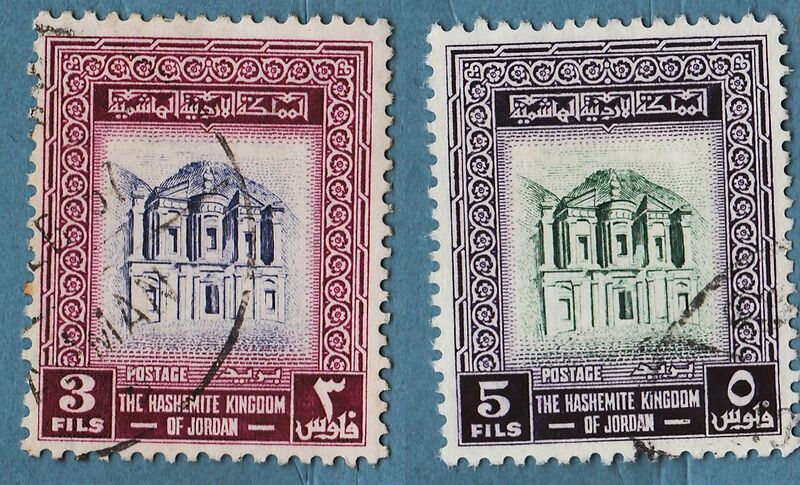 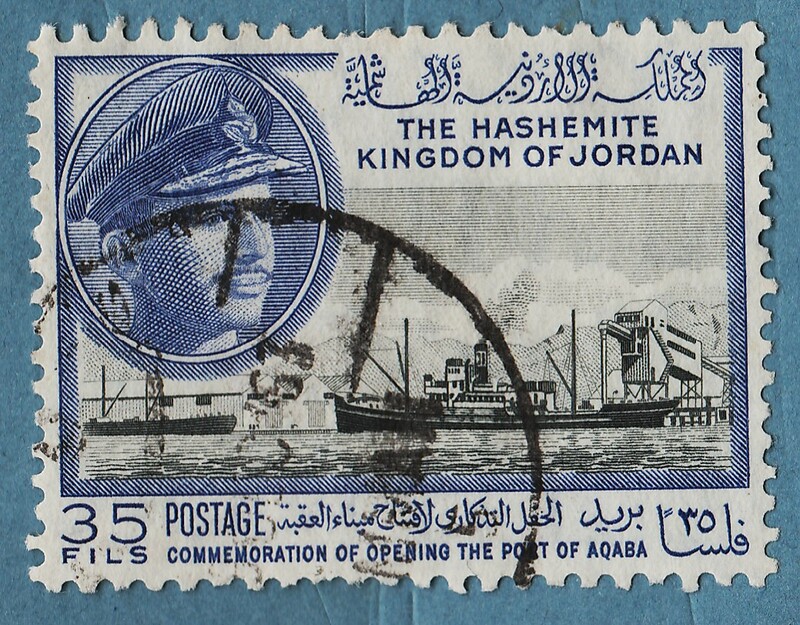 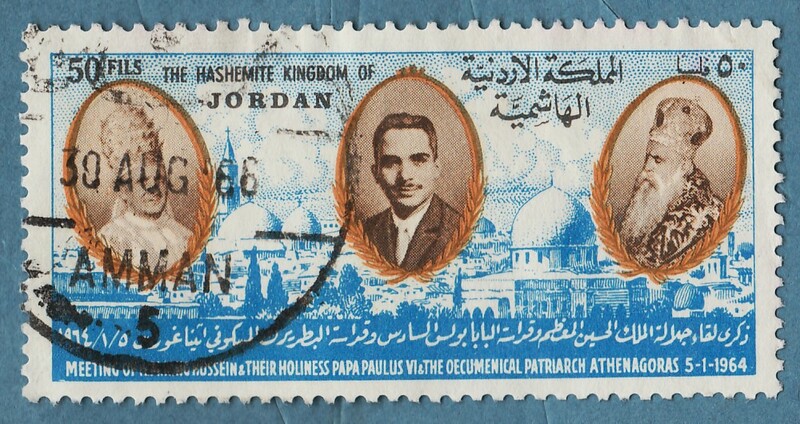 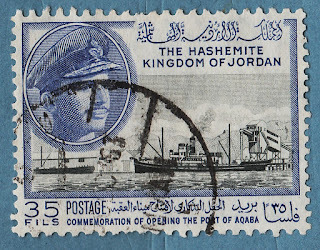 The stamp represents King Hussein of Jordan... 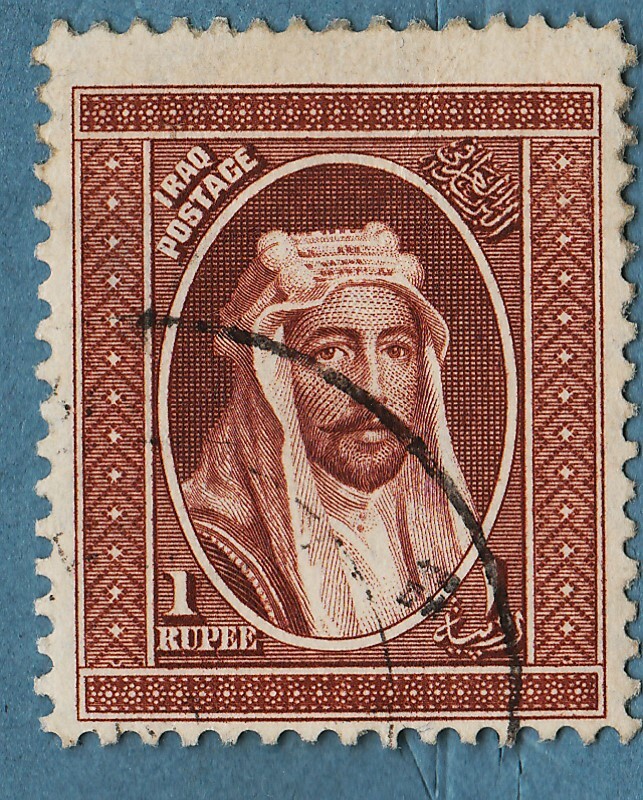 I think the frames of this stamp are really beautifully designed , with great detail and the result, after combining them with the Vignette , is a very well accomplished stamp.. 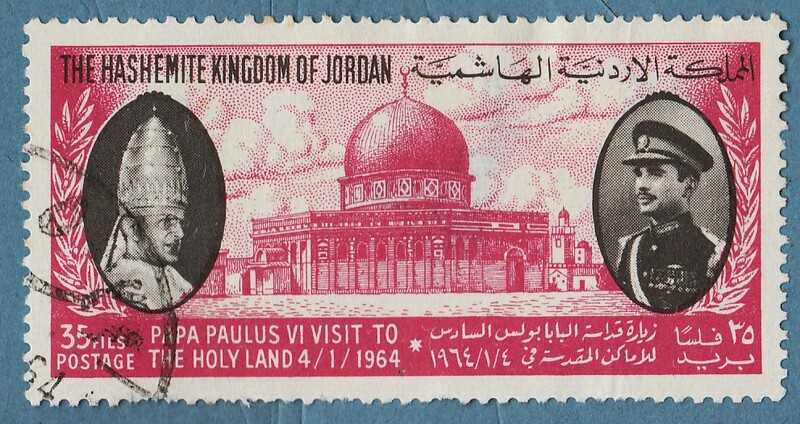 I want to call Your attention to this and to the next two stamps, that are works of Paul Koroleff , a Russian Designer who had to abandon his country and found refuge in Lebanon.. he designed many, many stamps for Lebanon, Syria and Jordan ( also worked for the UN and other Meedle East countries...).. In my other Blog I already have a post about his work with Syrian Stamps... I like you to pay special attention in the way the sky is designed, with small dots... 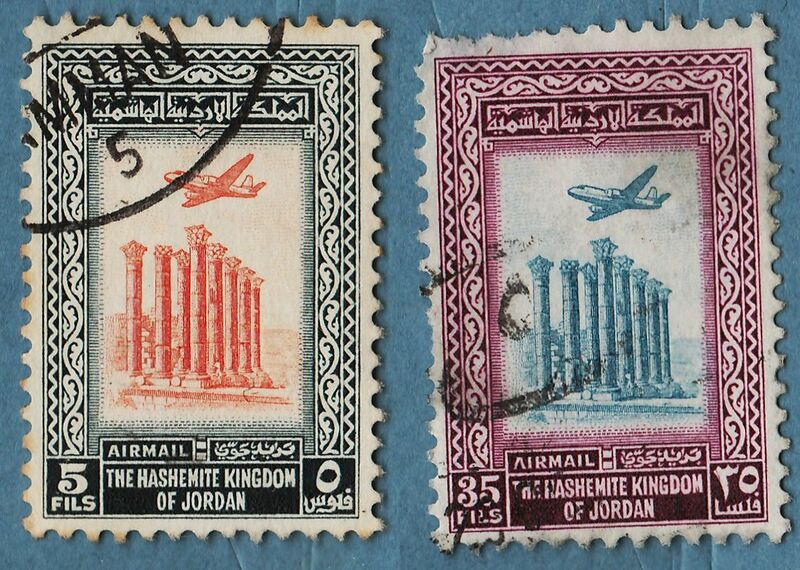 I don't have any data regarding the next two stamps , but I think they are also work of Paul Koroleff..
[Left] Unwmk Air Mail series issued in 1954.. the vignette represents the Temple of Arthemis in Jerash...... this series differ from the other because the wmk don't exist..
You have shared great information and this is very important. 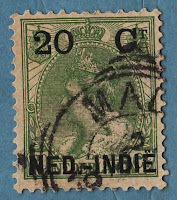 People get more benefit from reading such useful information.